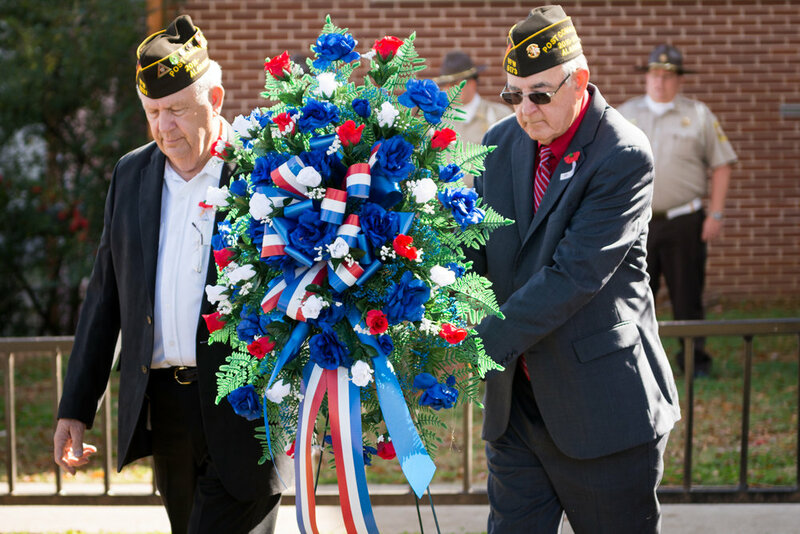 Marshall County honors the men and women of our armed forces. 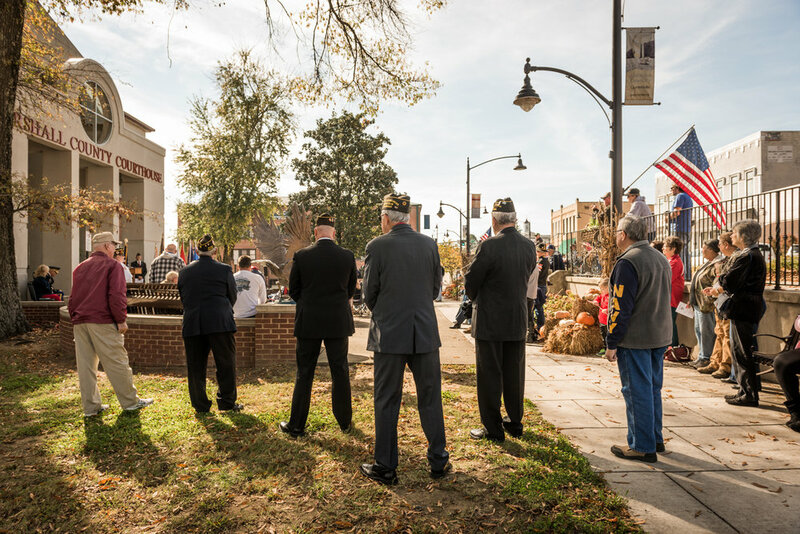 In annual tradition, the brave men and women of Marshall County who have served and sacrificed for our liberties, gathered this Veterans Day at Marshall County Courthouse. 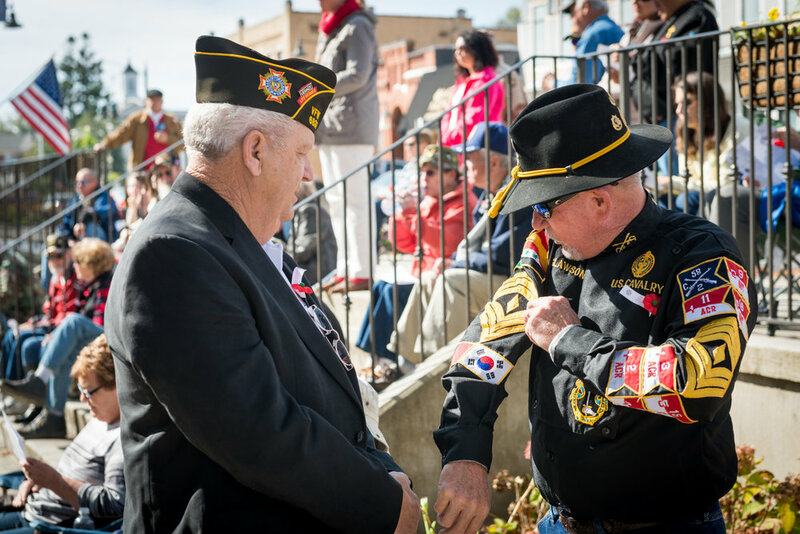 It was a time to visit, to share stories and reflect ... and an opportunity to thank our veterans for their service. 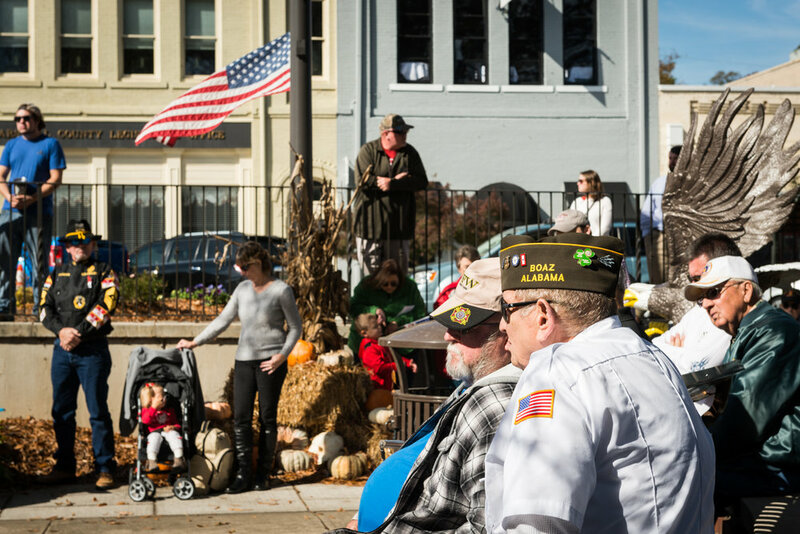 Lake City Alabama would like to sincerely thank all veterans and current military personal for their service and sacrifices.